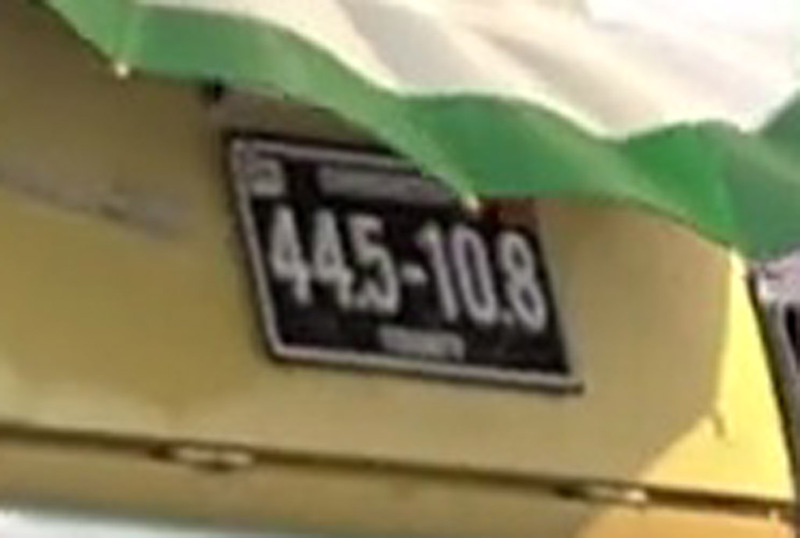 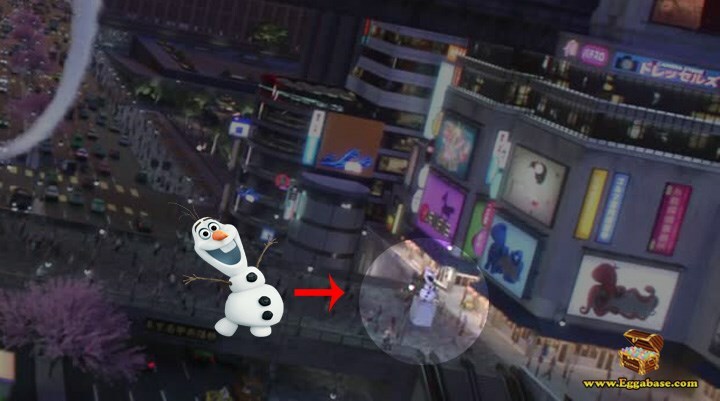 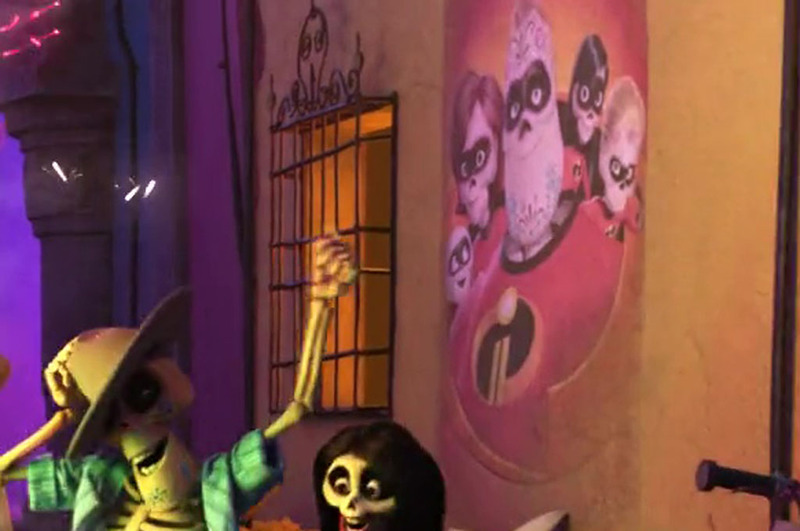 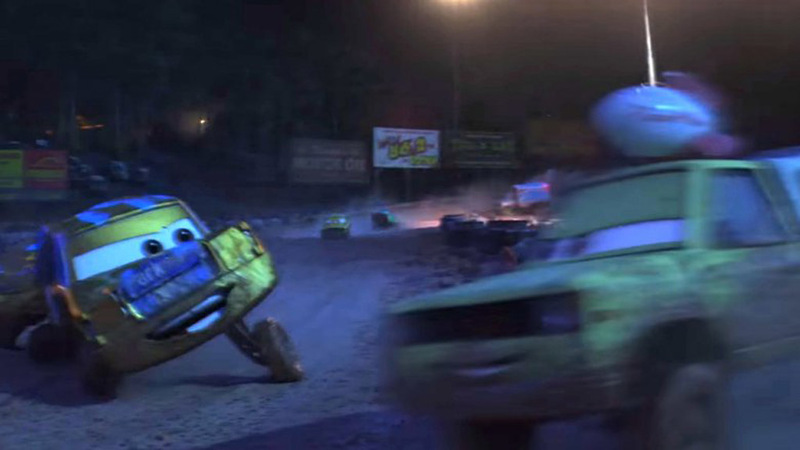 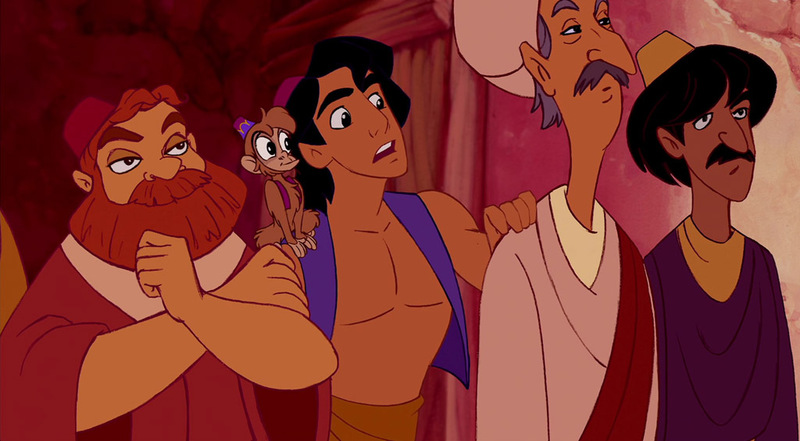 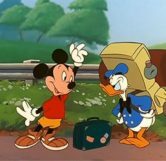 Mickey Mouse appears multiple times throughout the movie. 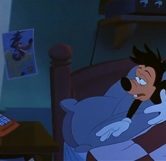 In the second scene of the movie after Max wakes up from his nightmare, he’s startled by his phone ringing. 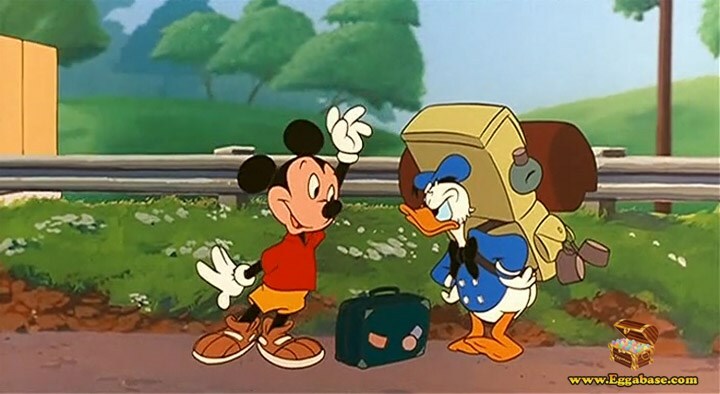 The phone is actually in the shape of Mickey Mouse. 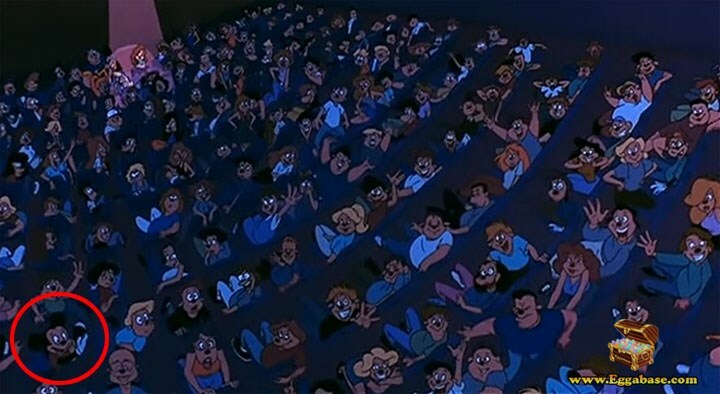 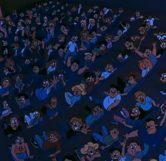 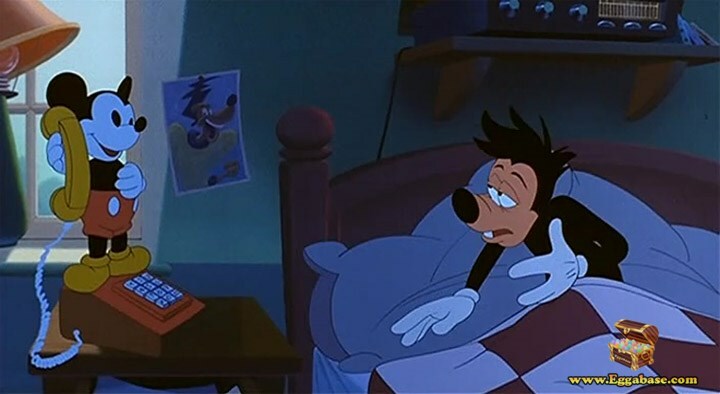 Twice in the movie during the Powerline song Mickey Mouse can be seen in the audience. 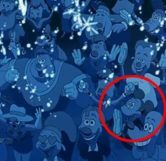 When Max performs “Stand Out” infront of his school just after he scores the basketball we see Mickey in the bottom left of the screen. 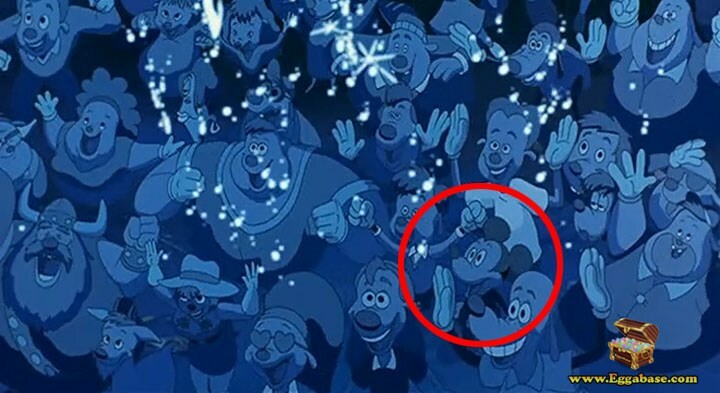 Then, when Max and his dad make it to the Powerline concert and are trying to sneak onto stage, we see Mickey once again having sparks thrown onto him after Max tosses the guard into the big screen. 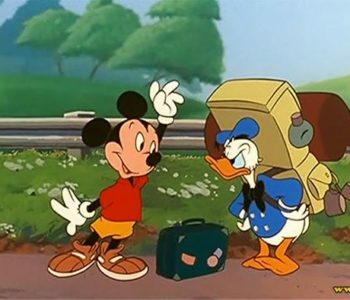 During the song, “On The Open Road” Mickey Mouse and Donald Duck make an appearance as hitchhikers and Mickey actually sings the “…And it’s California or bust…” part of the song.